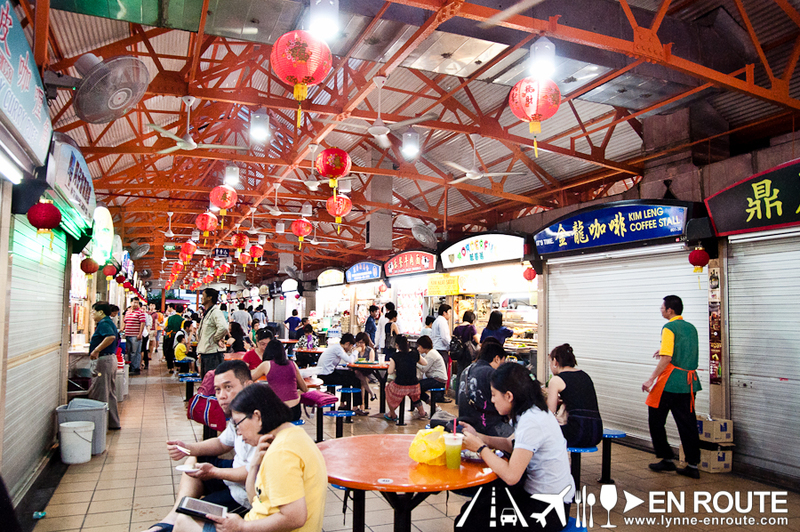 When in Singapore and in search for tasty reasonably priced food, always look for the hawker centers that are packed during meal times. The Maxwell Food Center near Chinatown will have to be in your list. 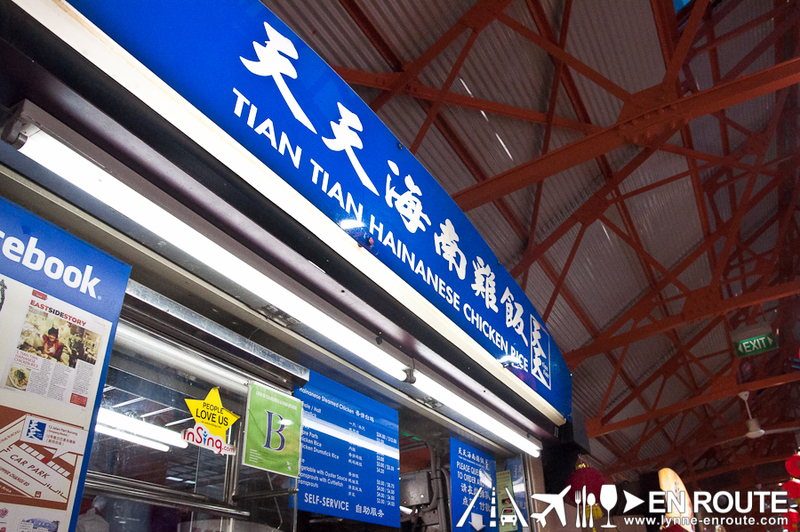 And for Hainanese Chicken rice, Tian-tian Hainanese Chicken Rice will be one of your go-to hawker stalls. Forget some of the fancy hotel wares. If this place is good for Anthony Bourdain, then it must be damn good for the common folk. A whole chicken costs about SGD 24.00 (PHP 788.40 as of this writing), and can feed four people. Its looks and size may not be for everyone. With a chicken boiled in select spices and kept that way, some have even gone as far as to compare it to blanched human skin. The taste is not for everyone, either. 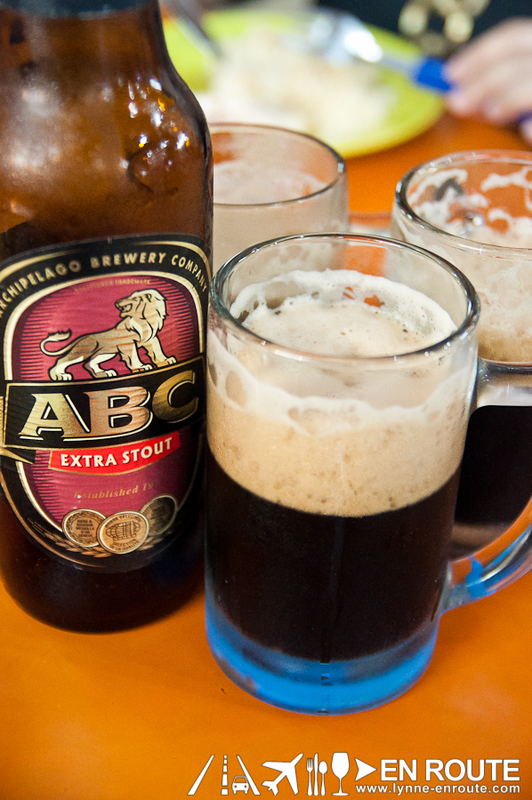 It is traditionally served cold. Some have even thought that this was just sloppy cooking. But it really is served cold with the rice piping hot, and this is where Tian-tian breaks away from its peers. 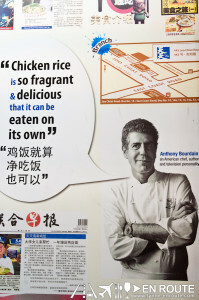 The rice is very fragrant and flavorful that you can eat it alone or topped with the thick soy sauce dip (Did that just sound too much like what Mr. Bourdain said?) . Eat it any way you like. The common method is to dip the chicken in the sauce, then into the chili, then dab a bit of the sauce into a spoonful of rice and dump everything into your mouth. The locals tend to put a bit of the sweet dark sauce into the rice. Let the rice heat up the chicken and the flavors complement the texture and fragrance. 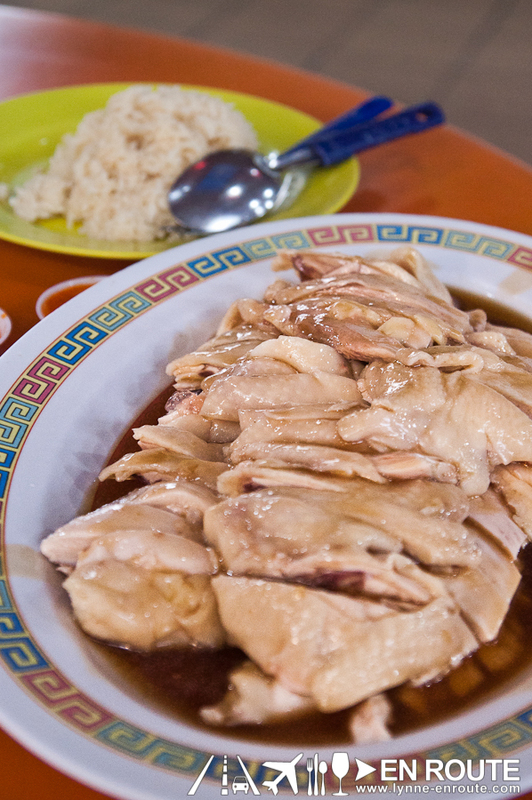 It doesn’t seem to have the ginger dip that some Hainanese Chicken Rice meals have, but the flavor is all in the rice and that sauce that the chicken is drowned into. Chug it down with a beer, and life, even for just one moment, becomes satisfying. Now off to more Singapore adventures!